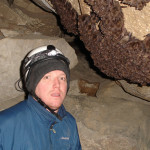 Copperhead Consulting participates in annual censuses of hibernating Indiana bats throughout caves in Kentucky. 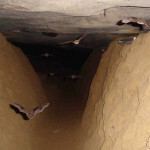 This data is used by federal and state agencies in determining the status of this endangered bat and establish long-term population trends. 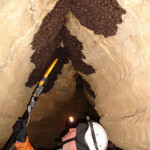 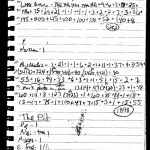 The counts are routinely conducted in technically challenging caves and karst environments. 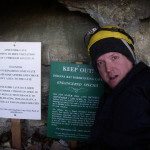 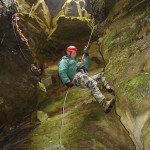 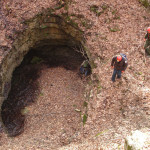 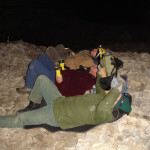 Knowledge of caving and the use of the proper gear used to rappel into pits and caverns is a must in these hibernacula. 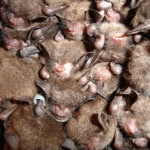 Survey results are reported to the appropriate government agencies.